Categories: Avery, Modular Seating, Sectionals, Sofas, White. 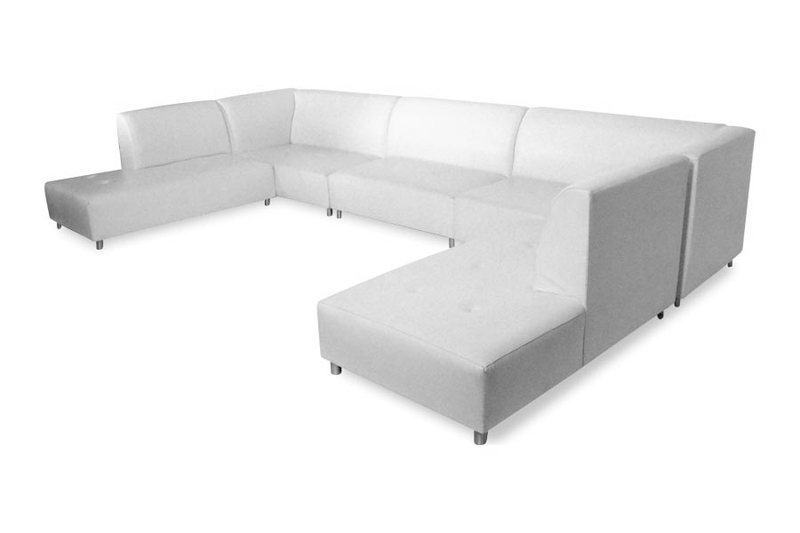 Tags: 5 piece, avery, classy, modern, sectional, Simplicity. 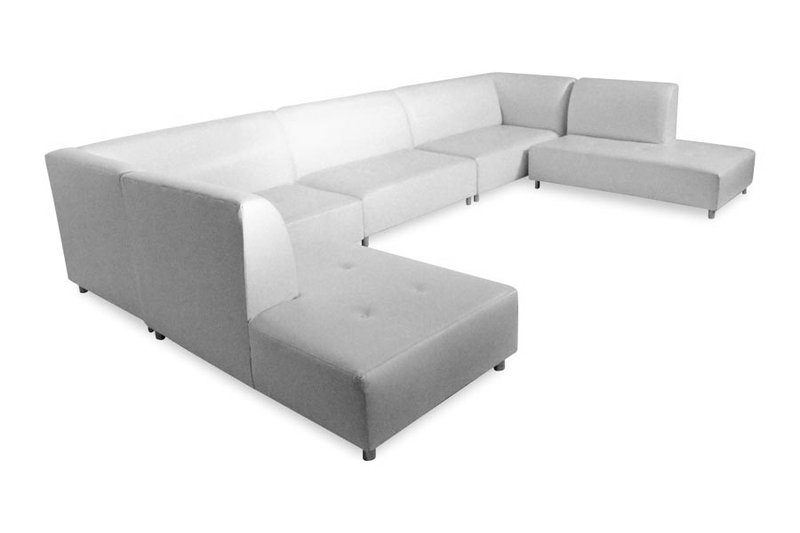 The Avery 5 Piece Sectional is a classy sectional sofa that demonstrates simplicity and sophistication. 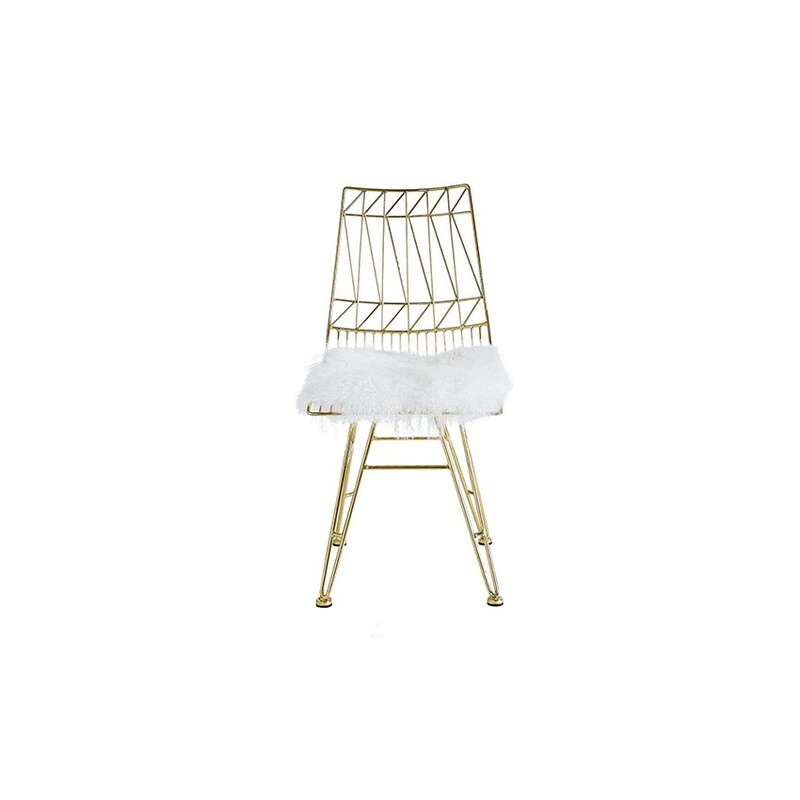 Simple in design yet chic and modern. 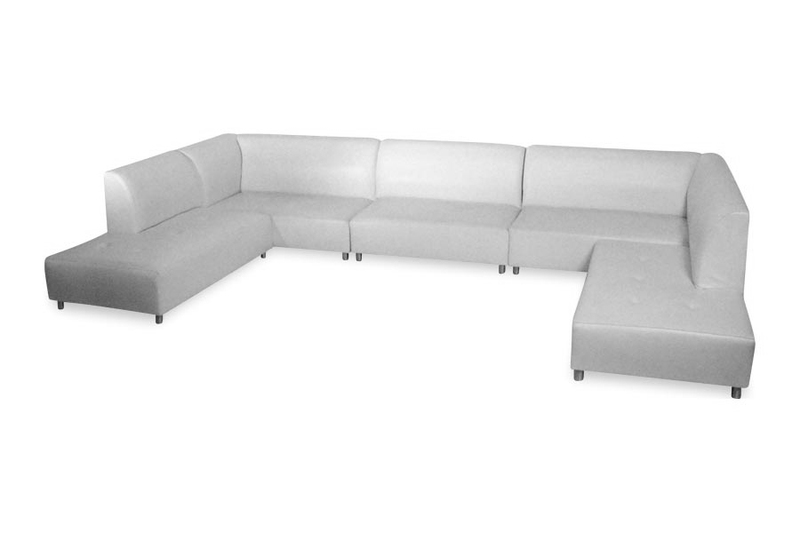 Part of the Avery collection, the Avery 5 Piece Sectional is a classy and sophisticated piece of furniture. You will see that it demonstrates simplicity in design, but is still quite modern and beautiful. Your guests will find it comfortable and spacious, which makes it ideal for larger groups. 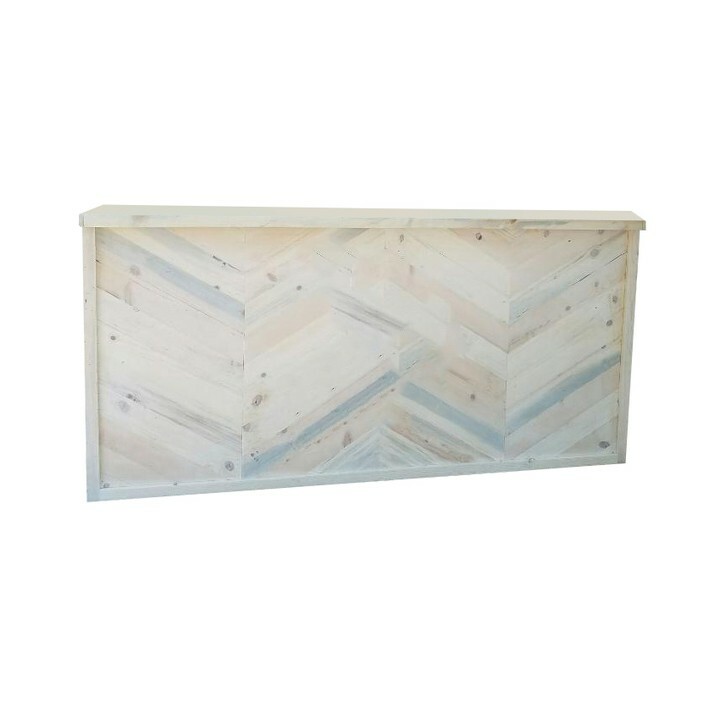 Furthermore, you can use it at many types of events with a lot of other luxurious pieces.